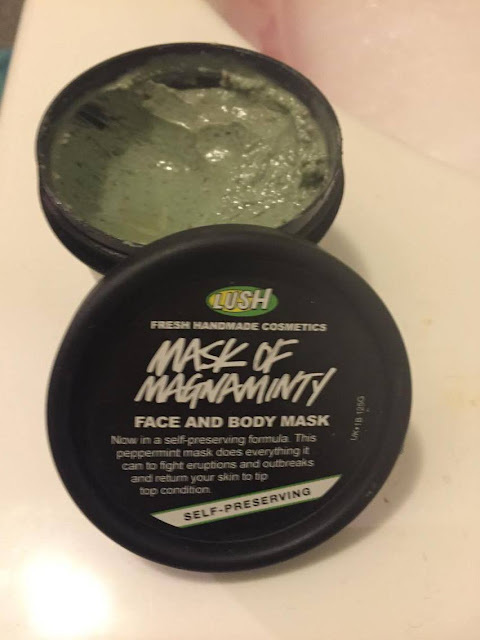 I am a huge fan of this mask, it really does leave your skin feeling CLEAN. I found this is perfect after a little too much indulance over Christmas and it does give your skin a deep cleanse, so perfect for when your skin is struggling a little after Christmas. The texture of the mask is very thick, which I love, as you don't really need much for each application so it does go a long way. I was worried because there are small grains of seeds and beans so I thought this might be a little harsh on my skin but it was really gentle. Due to texture of the seeds and beans if you do have over-senestive skin I would suggest using this once a week, just incase. The peppermint in this product is my favourite, I am almost addicted to peppermint tea so I glad I have found a product which contains peppermint. This helps calm skin and can prevent any breakouts. I used this over Christmas and it did a great job at preventing any breakouts. This mask is also a bod product so it would be perfect for the summer to use before getting your bikini on, in case you have a spotty back! 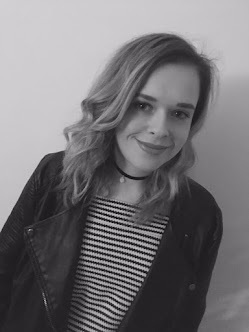 I have tried a lot of Lush hair masks and haven't really found one which I have fallen in love with yet. I think this is because my hair constantly changes what it needs, and this means I need to try different products with different ingredients. I haven't tried any hair products with Henna in before, I have heard a lot about it though so I was expecting good things. The hair treatment is packed full of ingredients to help the look and appearance of your locks. It contains Henna to help your hair look more shiny, it does this by leaving a fine coating on your hair. Contains brazil nut oil to help moisturise your hair, so great news if your hair is dry and damaged like mine and Olive, hemp and Soya to help with strength, handy if you are trying to grow your hair. I have tried this hair treatment a few times and it does leave my hair soft and silky, so I tend to use this after nights out or when my hair needs some TLC. I did feel by using this product it brings it back to life. After using this and then following my usual shampoo and conditioner routine, I still felt my hair needed a good wash, so after a day I did wash it again - I only usually wash my hair three times a week so this did need washing out again. I think this is due to Henna in the product and the fact that my hair is fine so products can look a little heavy on my hair. I still have plenty of this hair mask left so when I use it again I am going to try to use a lot less and see how this feels on my hair. Have you tried these products before, what are your thoughts? 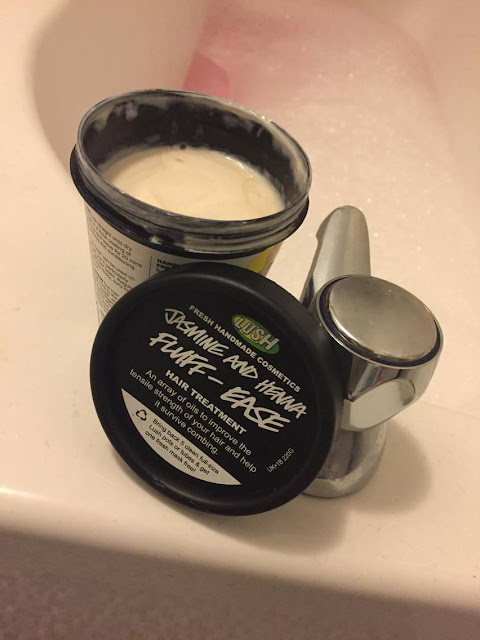 *These products were both gifted from the Lush event last year but the views are my own. I'm going to be honest - I've never tried any Lush products. Really didn't know what they were until your blog. Lol. Interesting products. What is your favorite product to use by Lush?